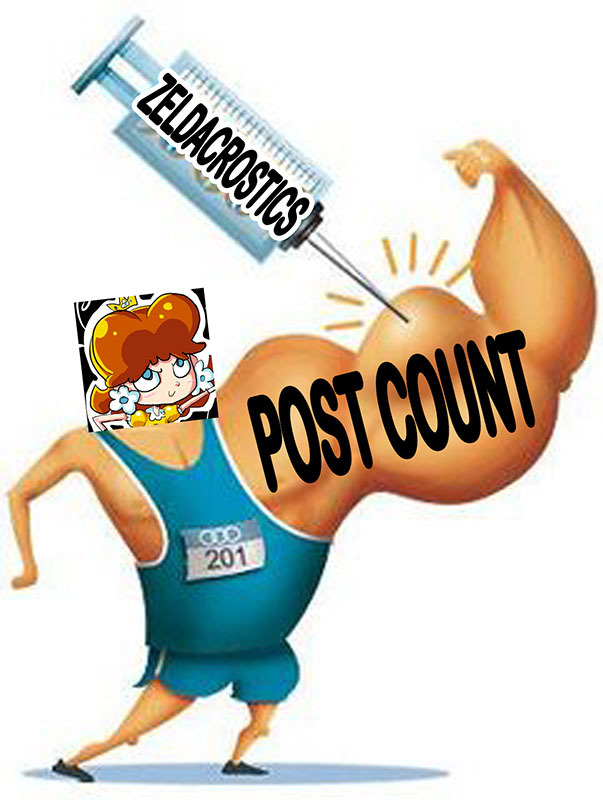 Val took performance-enhancing drugs. Take his name out of the record books. Maybe you can beat Shane soon. Pfft. We don't need to run a good forum game. We just need to beat Val. I propose the brilliant new game "DZ and Ian alternate posting the letter 'a' whenever Val isn't online." It's gonna be a big hit. Man, I need to think of a forum game, or some kind of topic that will get lots of posts. first one to like this post gets a point!! first poster afterwards gets a point!! can you get all the points or are you going to buirtch out? dsfsfsxcvxvfdgre11 has quite the early lead this month. We'd all better start covering Australian admissions processes if we want to keep up. I only got 4th place. I gotta do better.